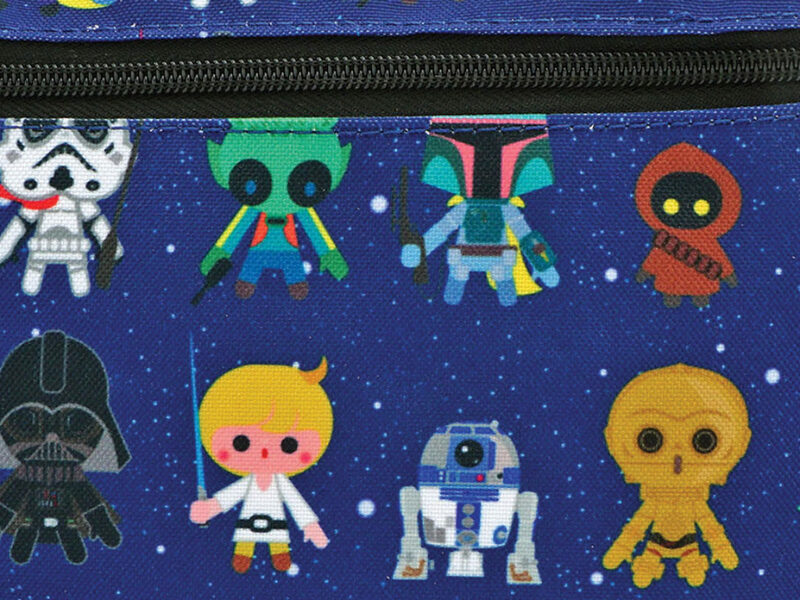 This gang influenced the galaxy more than you think. 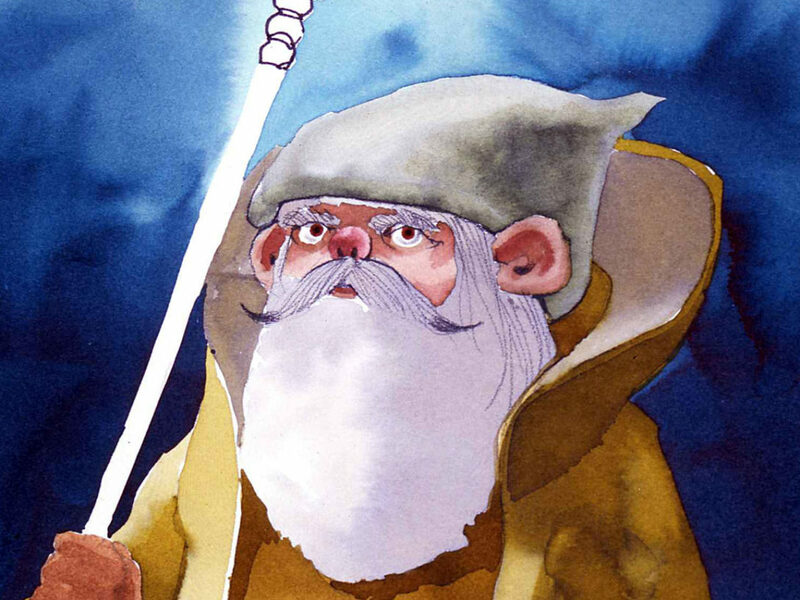 The Phantom Menace introduced us to several Jedi, and one in particular was quite different than Yoda and Obi-Wan Kenobi. 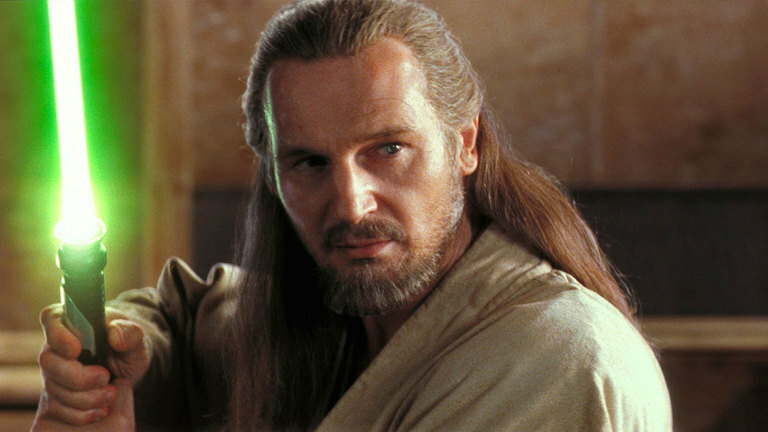 Qui-Gon Jinn was a little rebellious – we know he defied the Jedi Council – and he introduced new concepts to us. 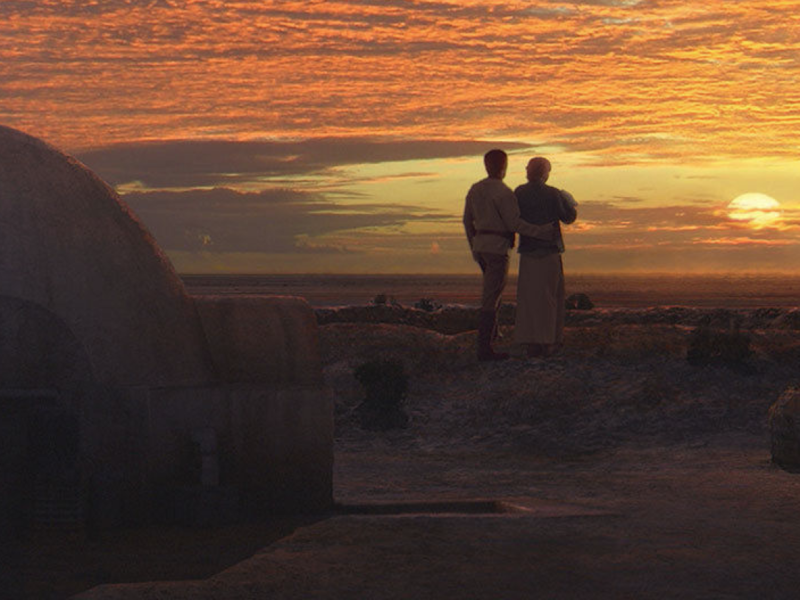 He was the first character who mentioned midi-chlorians, he ensured Anakin Skywalker would be trained, and he was the first Jedi to pass into the Force upon death. Basically, he’s kind of a big deal. 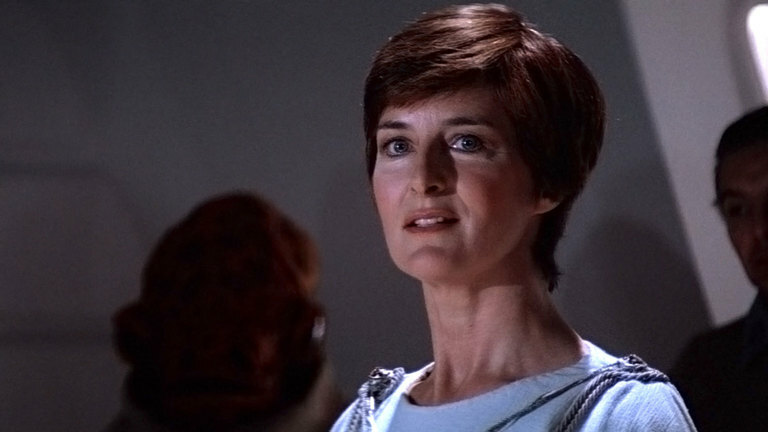 An architect of the Rebellion, Mon Mothma only received seconds of screen time in Return of the Jedi. She revealed information about the second Death Star that led to the Battle of Endor, the death of Emperor Palpatine, and subsequently, the downfall of the Empire. 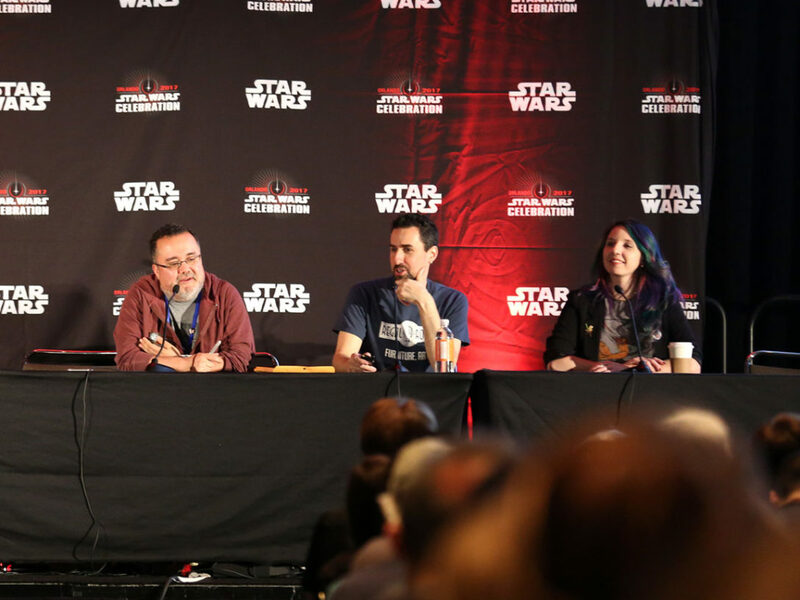 Without her work alongside Bail Organa, the Rebel Alliance might never have taken shape. 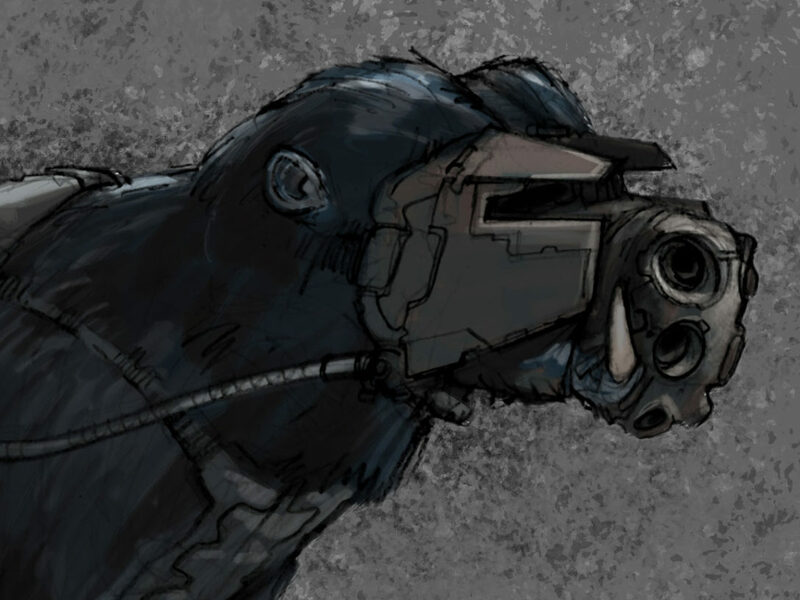 The Nightbrother Savage Opress became much more when he was transformed by Mother Talzin in Star Wars: The Clone Wars. 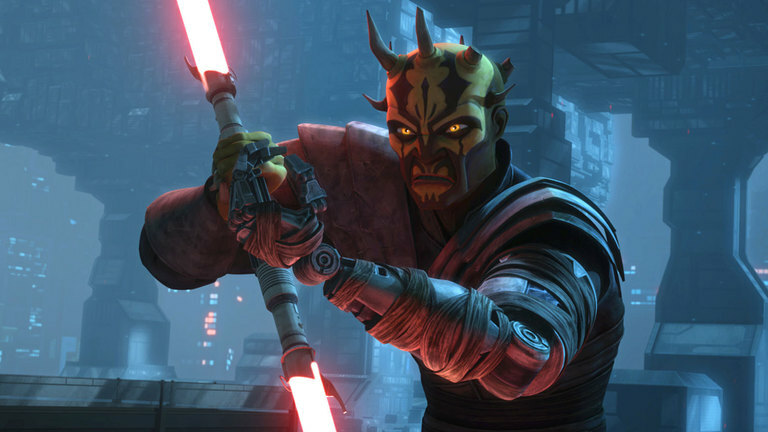 After he entered Count Dooku’s service, he seemed like nothing more than a manifestation of brute force. He was definitely a formidable physical opponent, but he was also smart – smart enough to track down his brother Darth Maul. 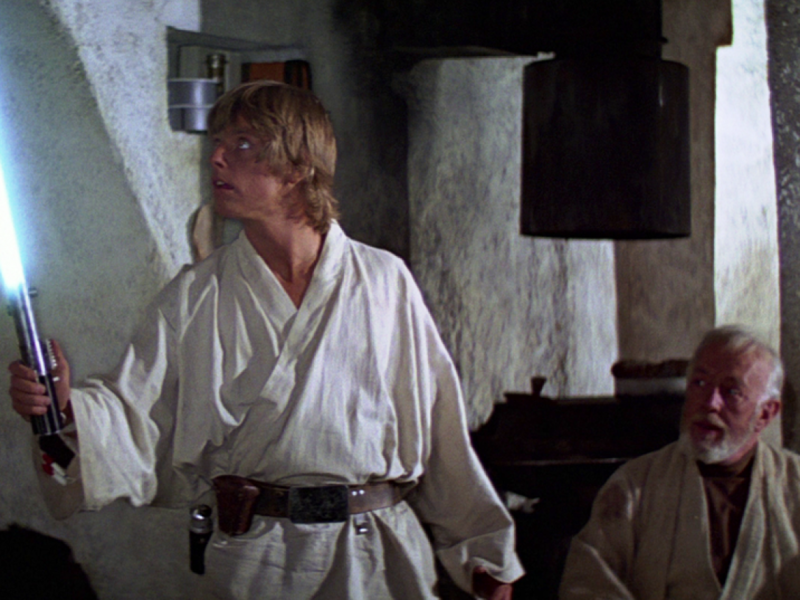 Lando Calrissian’s loyal aide is one example of the everyday man in the galaxy far, far away. 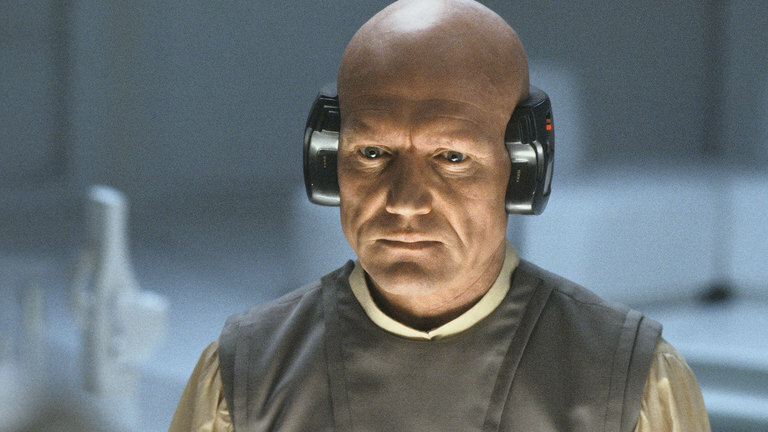 He was probably just doing his job and minding his own business when Imperial officers showed up in Cloud City during The Empire Strikes Back. He didn’t run away from Darth Vader and the Stormtroopers though, he risked his life and helped Lando and his friends escape. 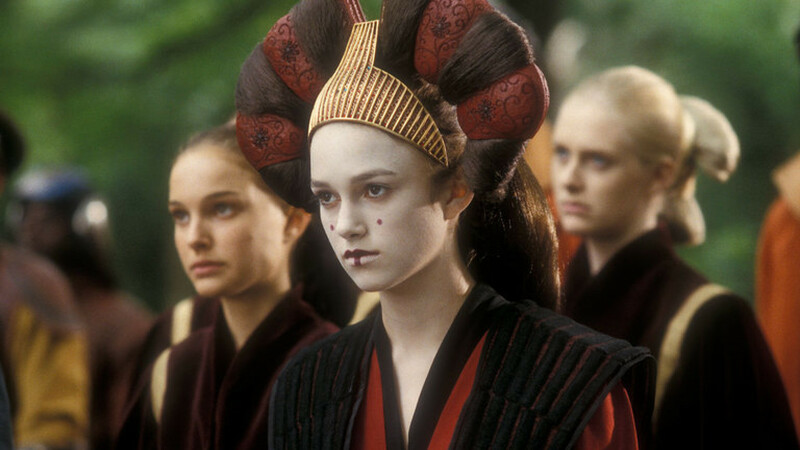 All of Queen Amidala’s handmaidens deserve recognition for their service, but Sabé stands out. She served as Padmé’s decoy and often switched roles with her in order to protect the Queen’s life. Because she stepped in for Padmé during The Phantom Menace, Padmé spent time with Anakin Skywalker and we all know how much that affected the galaxy. 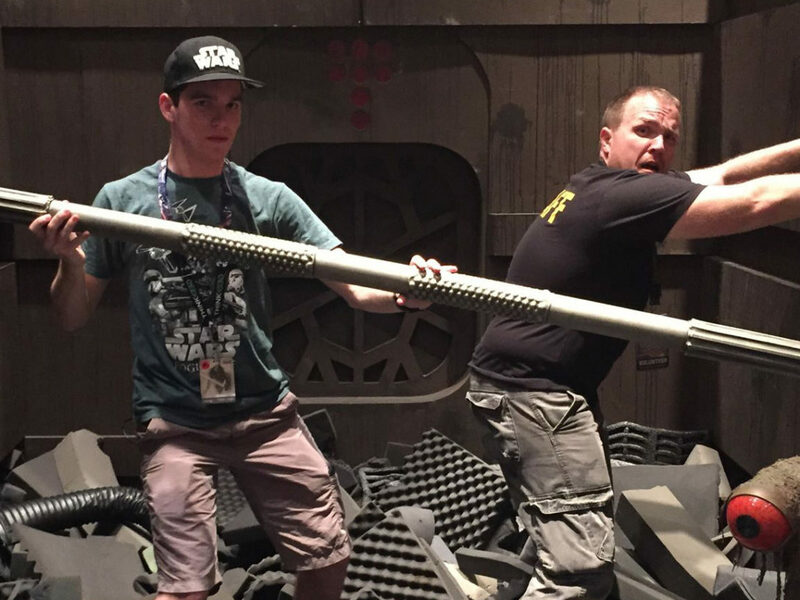 Boba Fett gets most of the glory, but Jango Fett shouldn’t be forgotten. 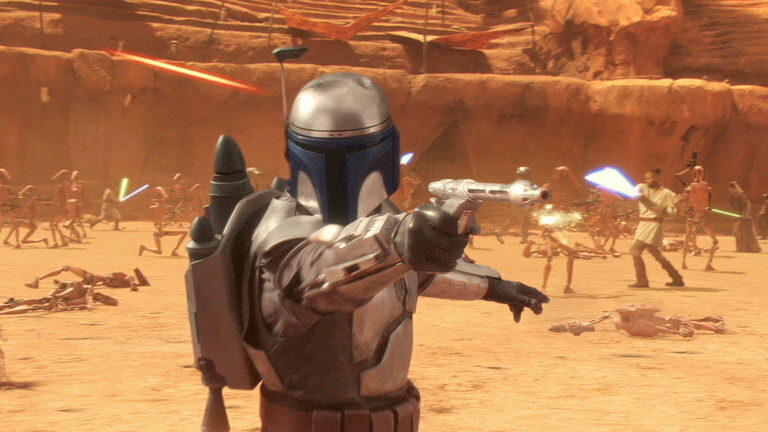 Besides being responsible for Boba’s existence, Jango gave his genetic material to the Kaminoans for the clone army. 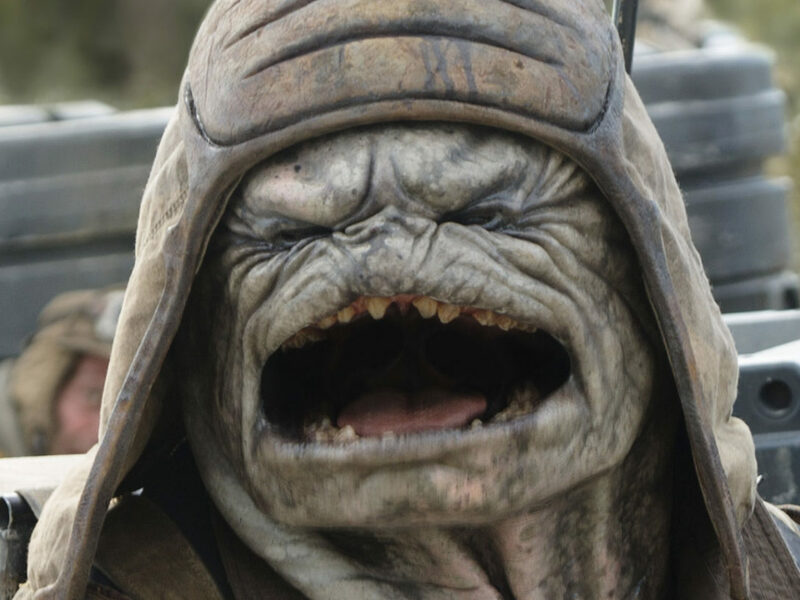 He had a jetpack, he owned Slave I, and he was a stronger fighter – he basically did everything Boba did and played a huge role in the Clone Wars. Anakin Skywalker’s mother was a font of strength. 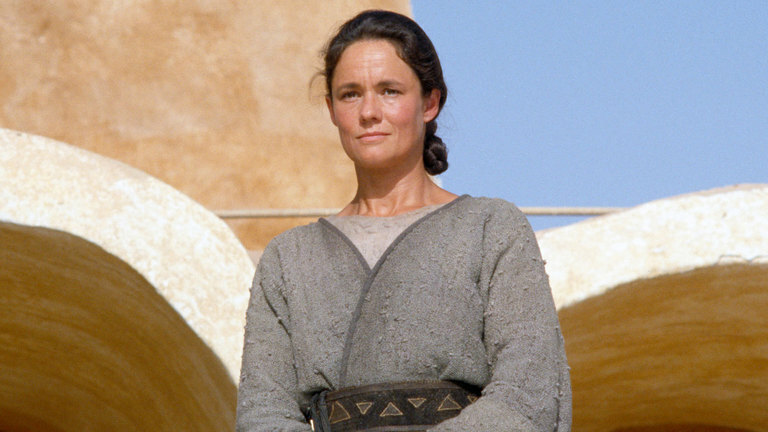 Shmi rolled with the unusual circumstances of Anakin’s birth and raised him as best as she was able to. 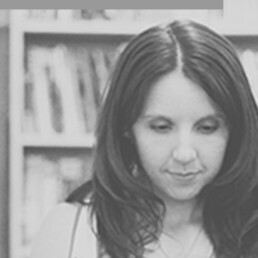 She loved him, but was able let him go when she saw the opportunity for him to have a better life. Which characters would you add to this list? Share your choices (and reasons for those choices) in the comments!